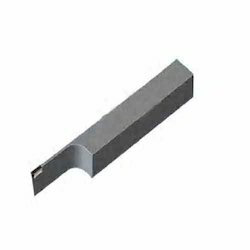 Leading Manufacturer and Supplier from Chennai, our product range includes Diamond PCD Tools and Diamond PCD Parting Tool. 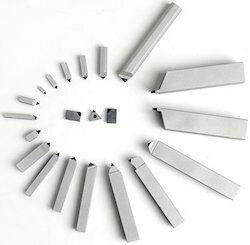 We are offering Diamond PCD Parting Tools to our client. We are offering PCD Shank Tools to our client.